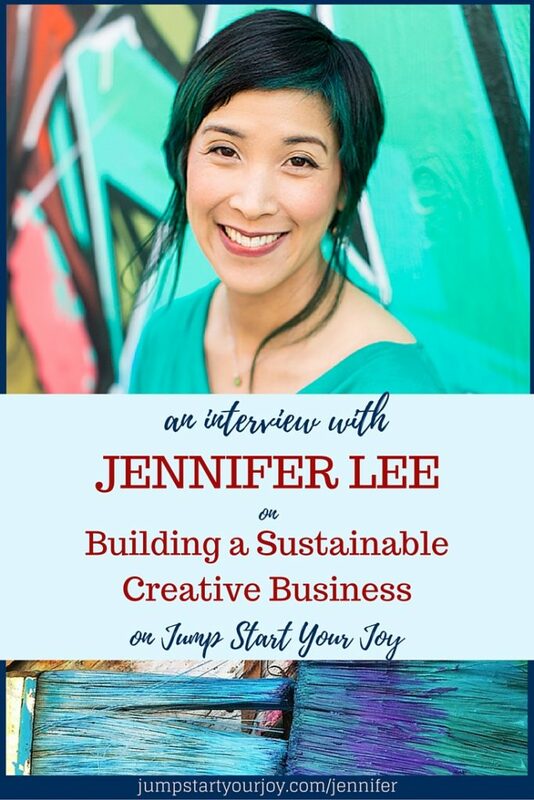 I’m so thrilled to have Jennifer Lee on today to talk about building a sustainable creative business. Jennifer is the amazing coach behind Artizen Coaching, and the author of Building Your Business the Right-Brain Way and the bestseller The Right-Brain Business Plan. She’s also a part of the amazing Multi-Passionate Must-Haves Bundle this year. 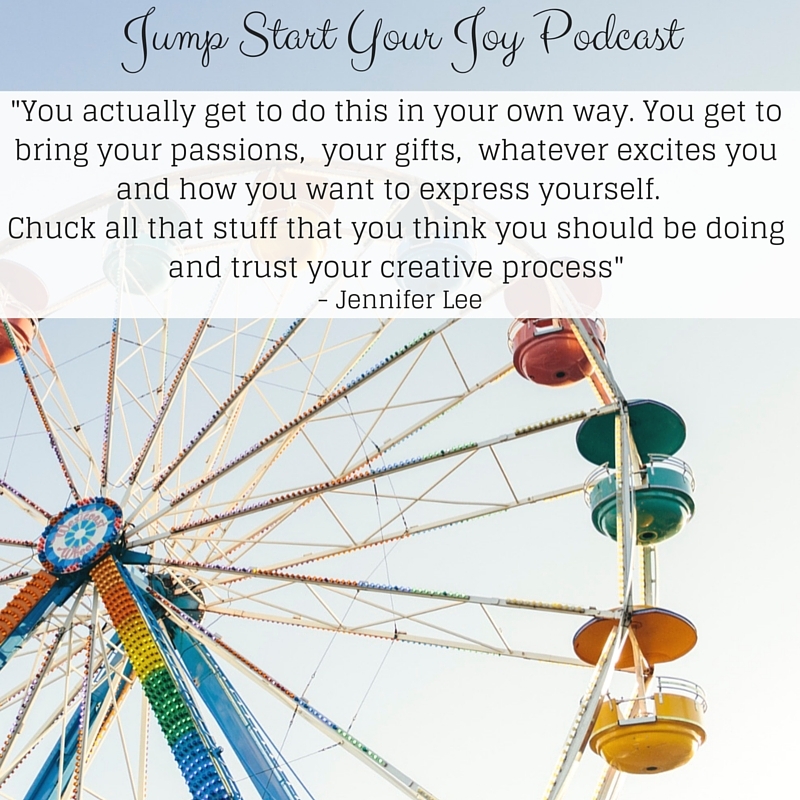 Here’s what I loved about my conversation with Jenn, and I know you’ll love her, too. 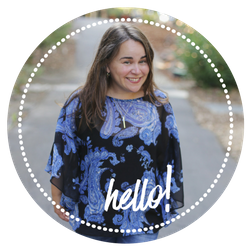 She’s has a smooth, down to earth, and no nonsense approach to creating a creative business (and coaching business owners). Throughout our discussion, she had a confident air that exuded the message, “You’ve got this,” and I found her refreshing and inspiring. It’s easy to get caught up in the hype, either in one’s head, or in social media, of listening to all of the “shoulds” that one faces when starting a business. Instead, Jennifer’s confidence assures you that everything will be just fine. 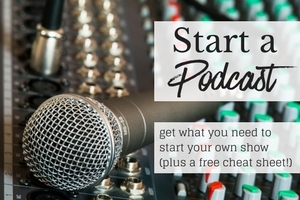 Need to financially support your creative passion? No problem, get a side job, it gives you the space and energy to workon your business. 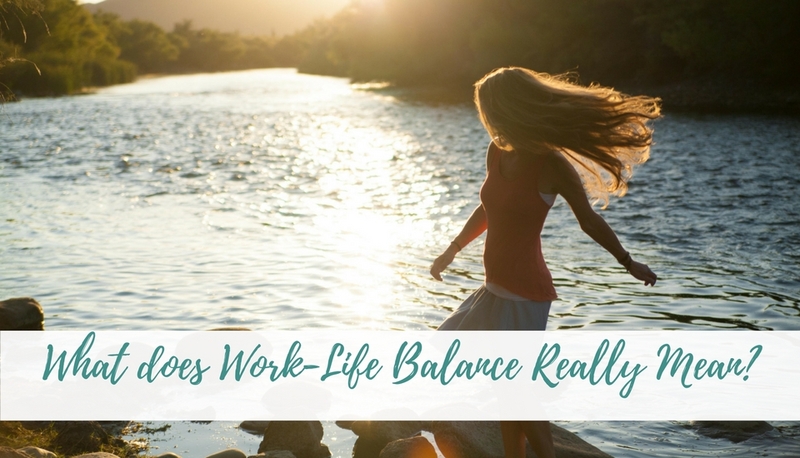 Feeling burnt out because the pressures of owning your own business are pressing in on you? 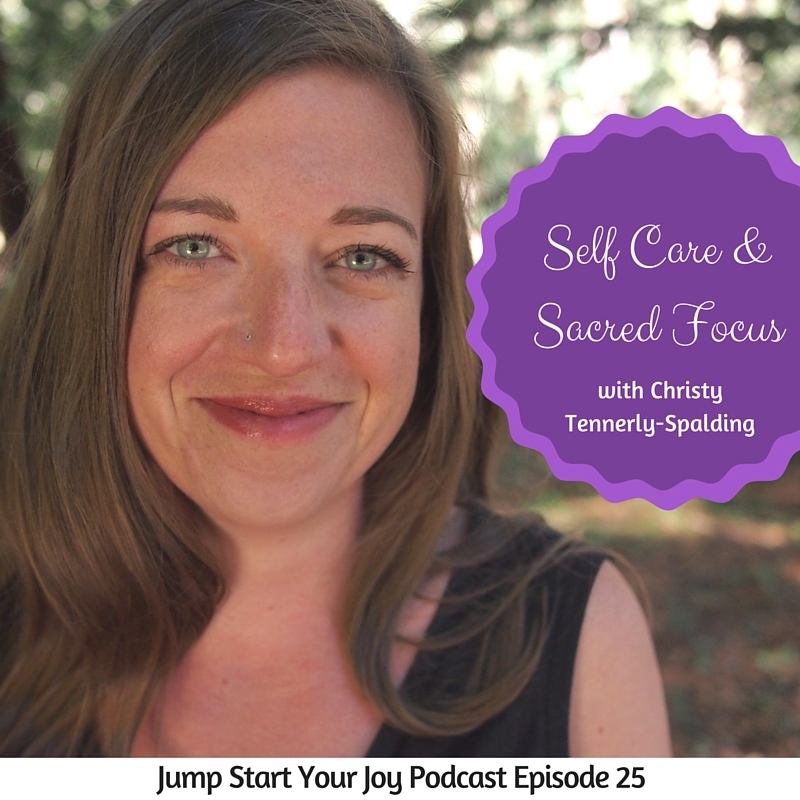 Implement self care, and build time into your schedule for creativity. 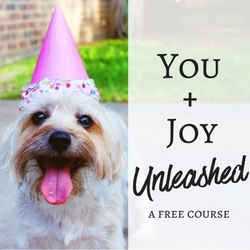 The inner critic is screaming, and you’re feeling overwhelmed? Look at the “why” behind the panic, and it will help you with your purpose.